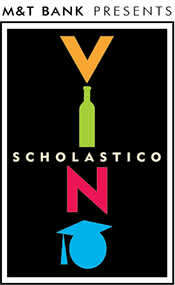 Raise a glass and help raise funds for Howard Community College student scholarships at the 13th annual Vino Scholastico on Friday, April 26, 2019. 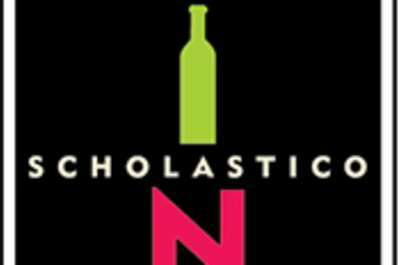 This special wine tasting fundraiser will take place in the college's Science, Engineering and Technology Building located on the HCC campus, 10901 Little Patuxent Parkway, Columbia. Tickets for the main tasting are $75. Tickets for the exclusive vineyard tasting are $125. For tickets and information visit howardcc.edu/vino or call 443-518-1970.